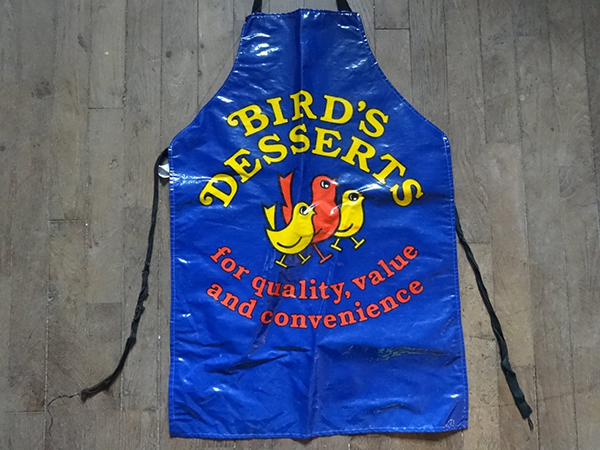 The apron is a fundamental part of our business and we have created countless designs for various clients. 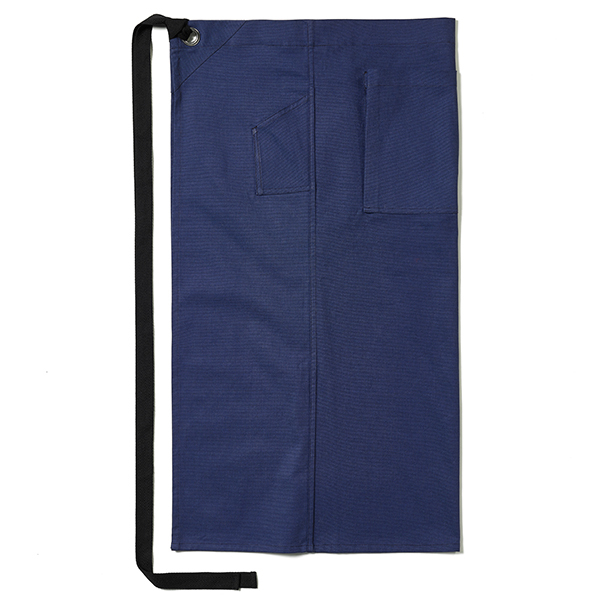 They are a popular item in the uniform repertoire: not only are they a practical device, but they are also an excellent brand tool, creating brand synergy by bringing together a team of staff even if they are wearing their own clothes. 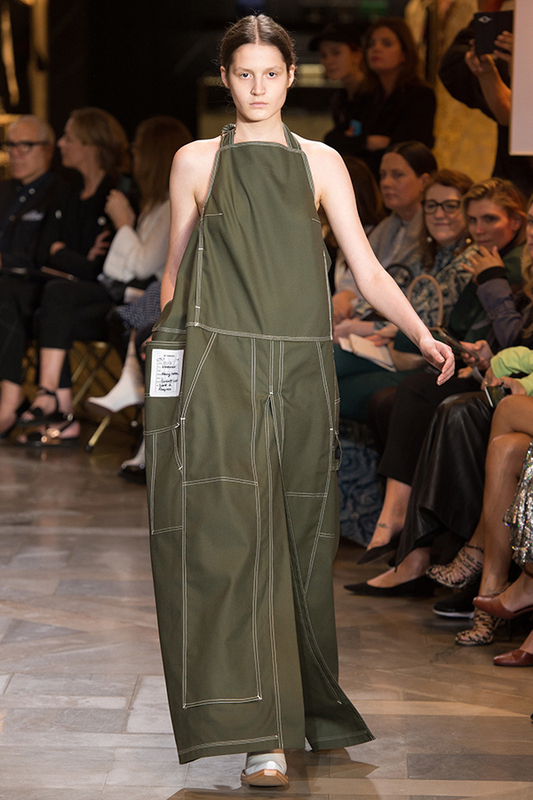 The apron has an illustrious history and is one of the oldest items of clothing on record. It is a symbol of generosity, hospitality and warmth. 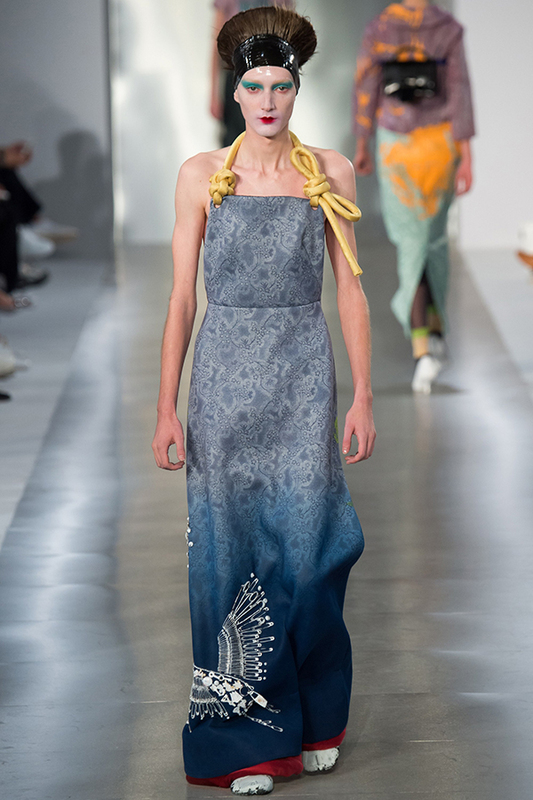 It is synonymous with ceremonial robes, 1950s housewives, and countless professions. 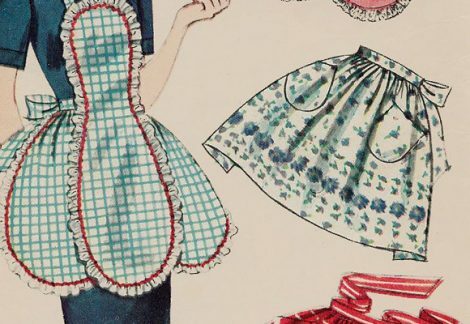 Here we chronicle a very brief history of the humble apron. 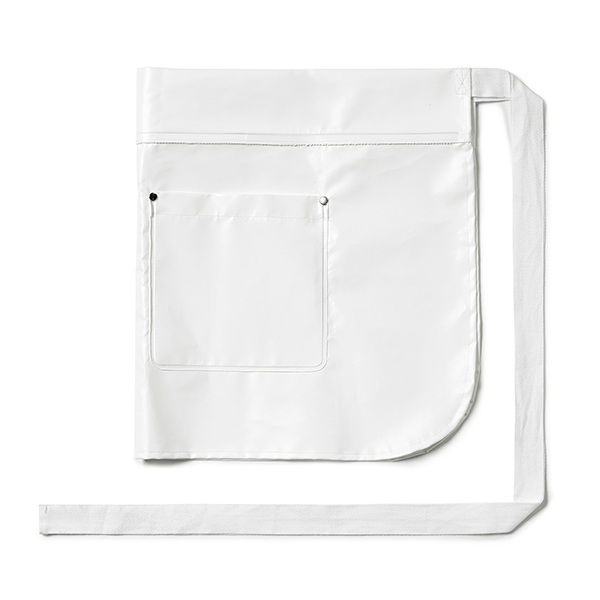 An apron is loosely defined as an article of clothing worn over the torso and/or legs for protection from spills. 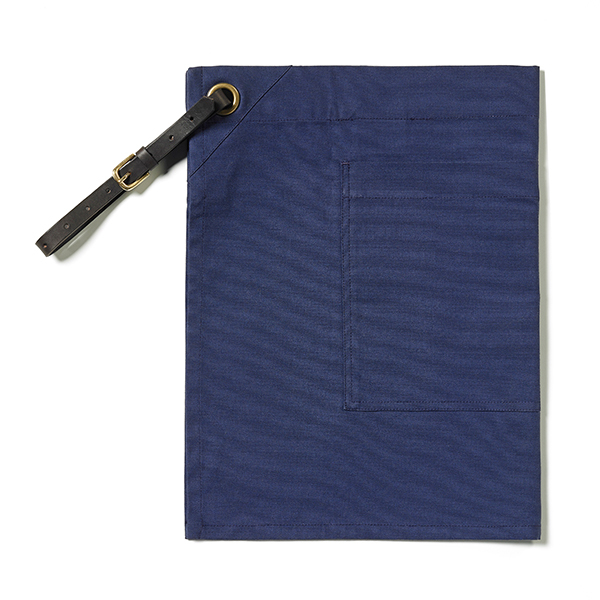 Any piece of cloth worn in front of the body tied around the reverse is classed as an apron. 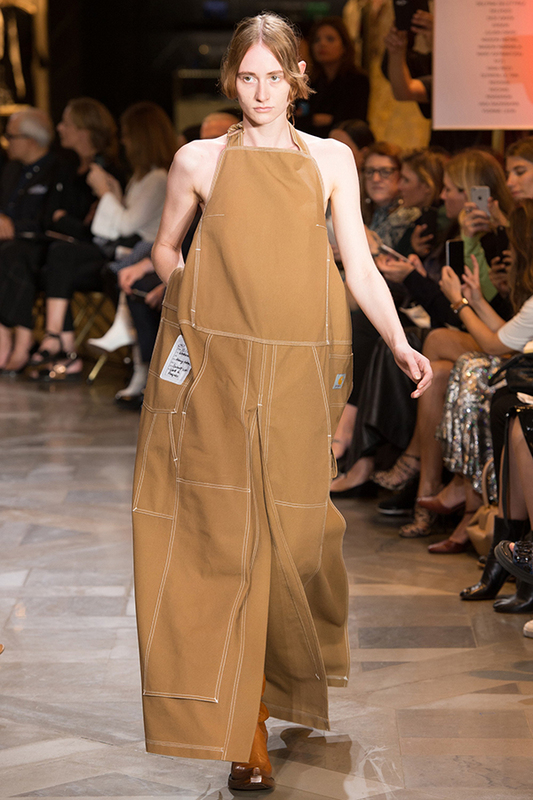 Ultimately a practical item, the apron has been used in this regard for centuries. 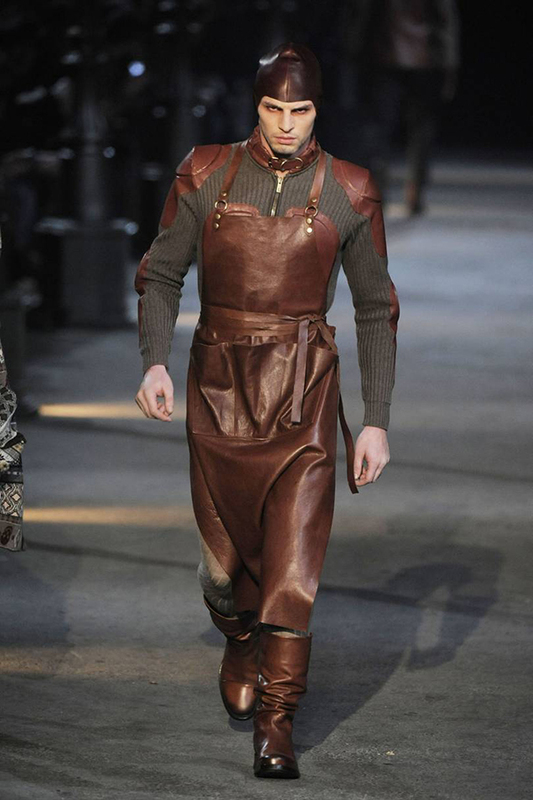 The apron throughout history has been both a practical item and a symbol of status, power and ceremony. 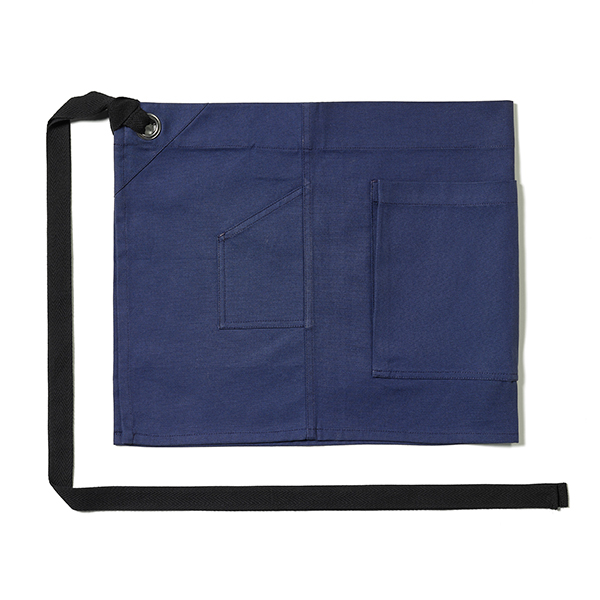 Like the former, the apron became a staple during the Middle Ages, not for chefs or cooks, but for blacksmiths and weapon makers. 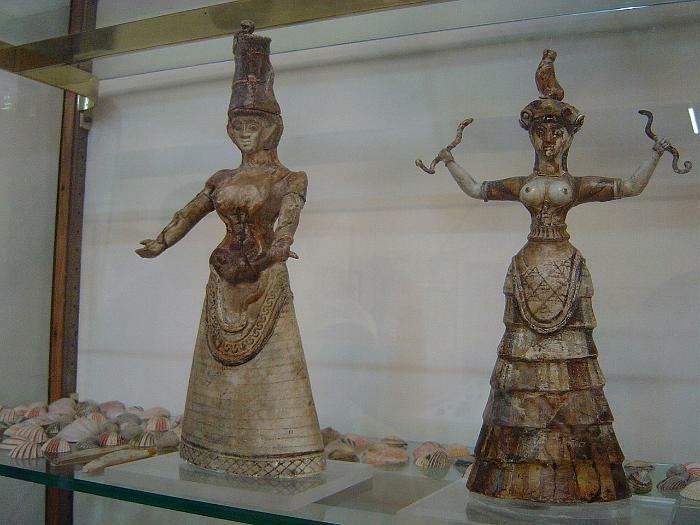 For the latter, we’ll look at lavish examples from the Minoan era right through to the 20th century. 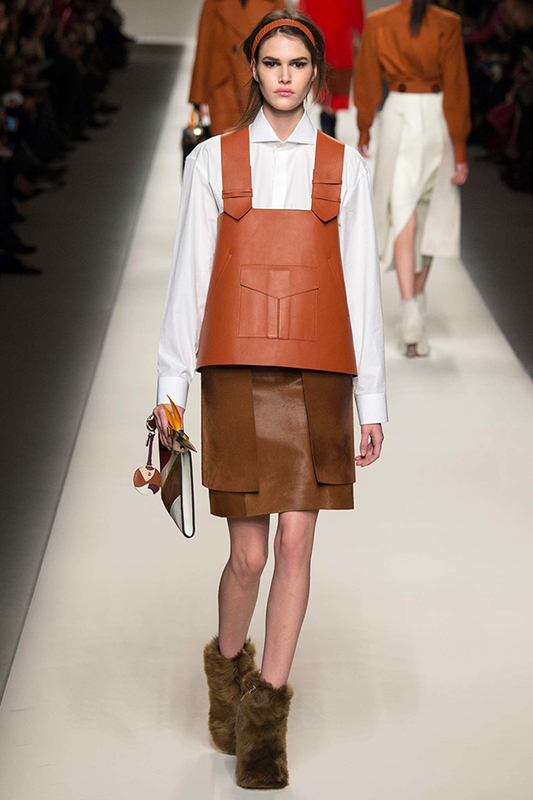 Long before it was adopted as a practical item, the apron was a ceremonial garment. 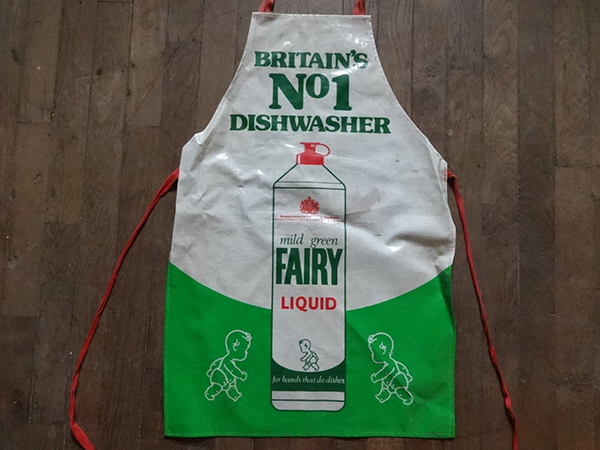 Examples of ancient Gods and Goddesses wearing aprons can be found across the globe. The apron is seen as early as 1600 BCE; the Heraklion Archaeological Museum holds sculptures of Minoan snake goddesses wearing apron-like garments in their treasures. 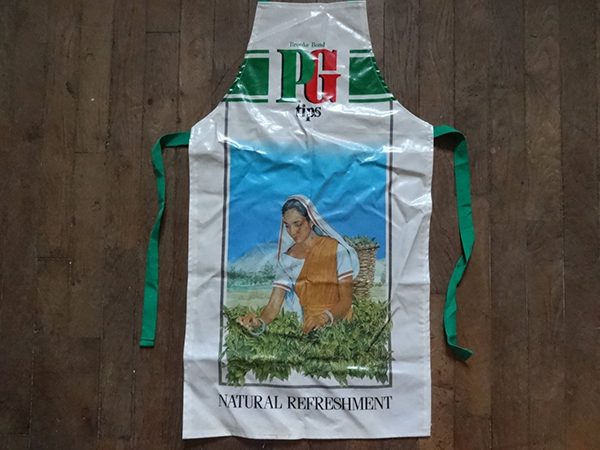 The apron has also been used as a symbol of status. 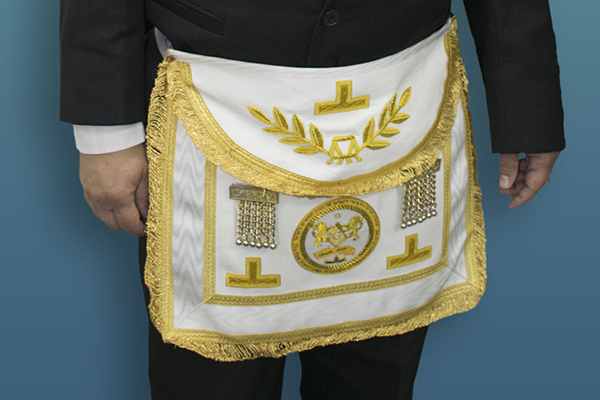 The Freemasons use aprons as badges of fraternal distinction, from the plain white aprons of students to the grand, embroidered, lavish examples of the senior ranks. 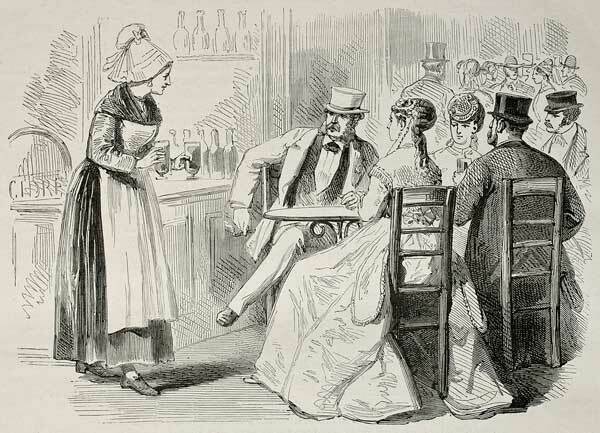 The story of the Masonic apron is a blog feature in itself. 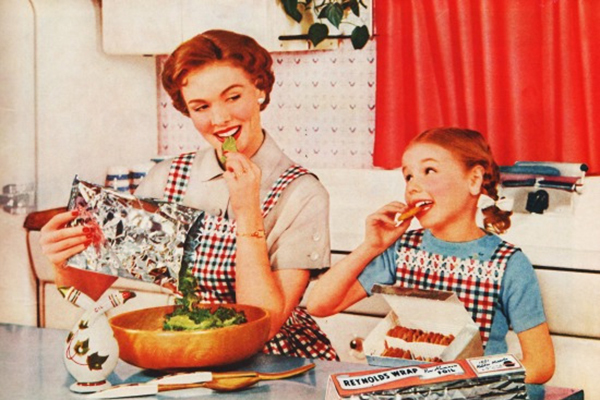 Changing times in the Swinging Sixties and campaigns for gender equality meant that symbols of home life and oppressed housewives fell out of favour. 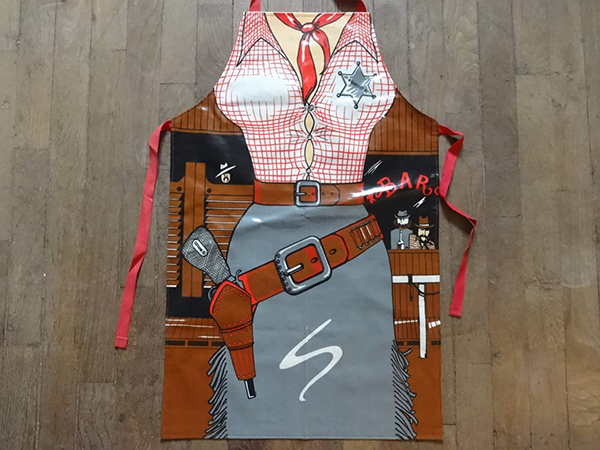 Aprons became synonymous with grandmothers and old-fashioned way of life. They remained a staple in professional industries, of course, but they were a solely practical item without decoration or flair. 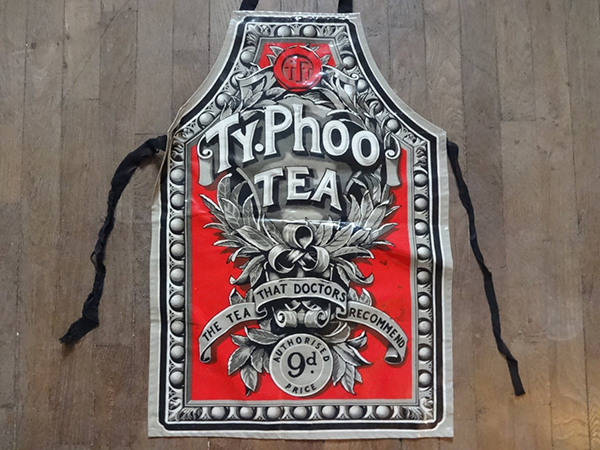 Technological developments meant that aprons were no longer only made from fabric materials. 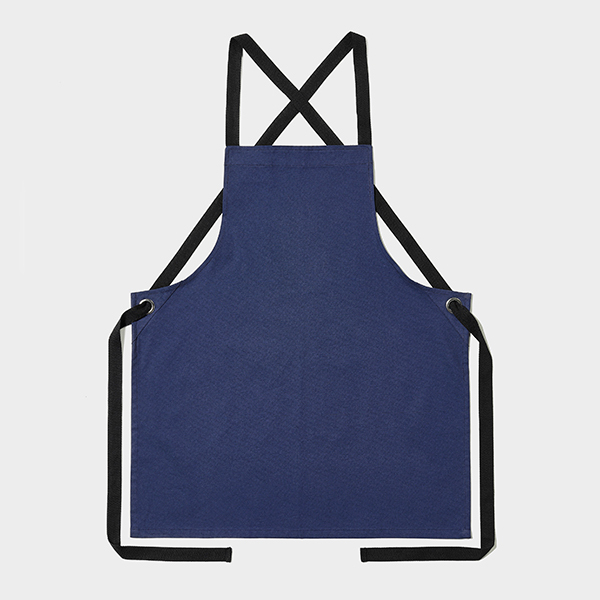 The rise of home cooking, baking, and making means that the apron one again a popular homeware item. 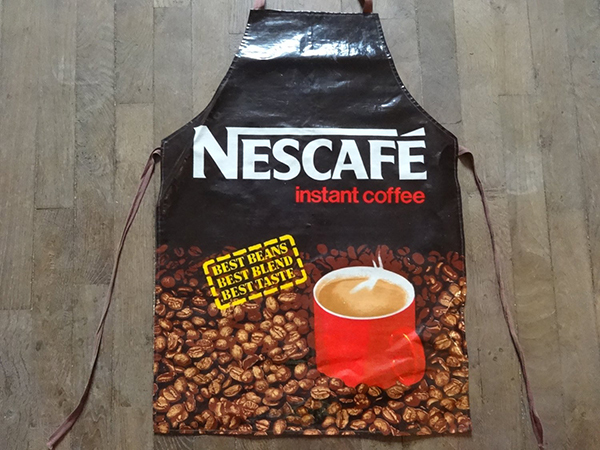 It is also a style icon, and the apron, in its various guises, regularly serves as an inspiration to the world’s best fashion designers. 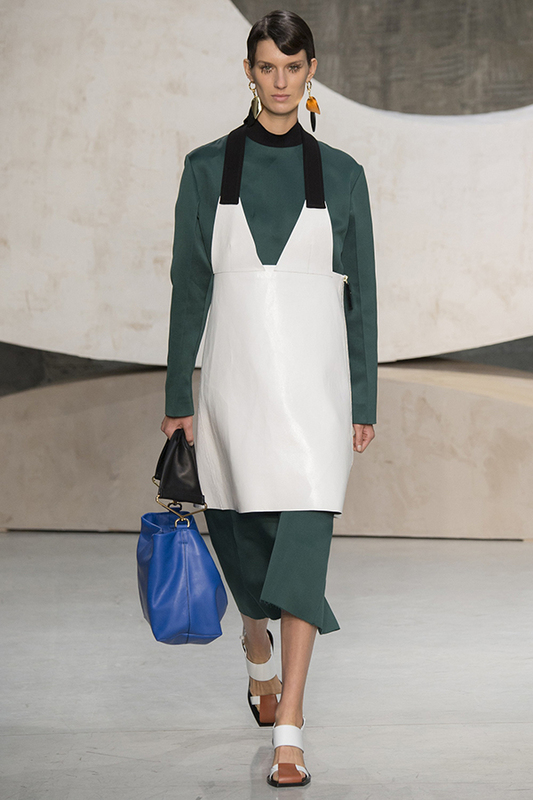 From Marni to McQueen, the apron has featured in many collections, albeit in very stylised forms. 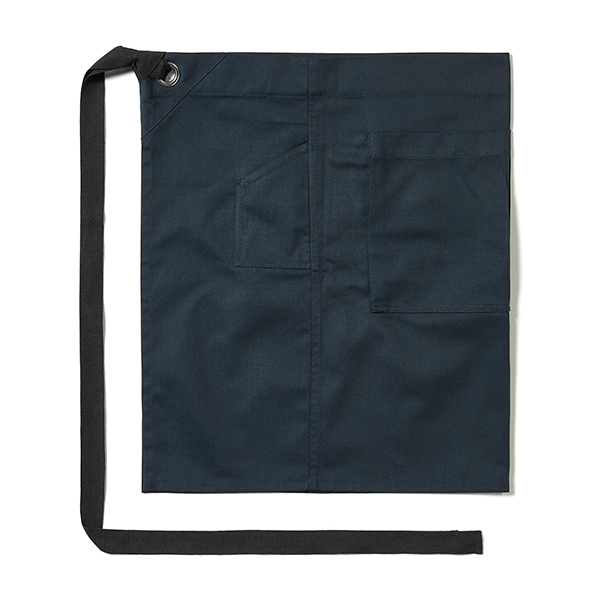 Field Grey presents various apron options as part of Readywear, a capsule collection of 36 key uniform items. 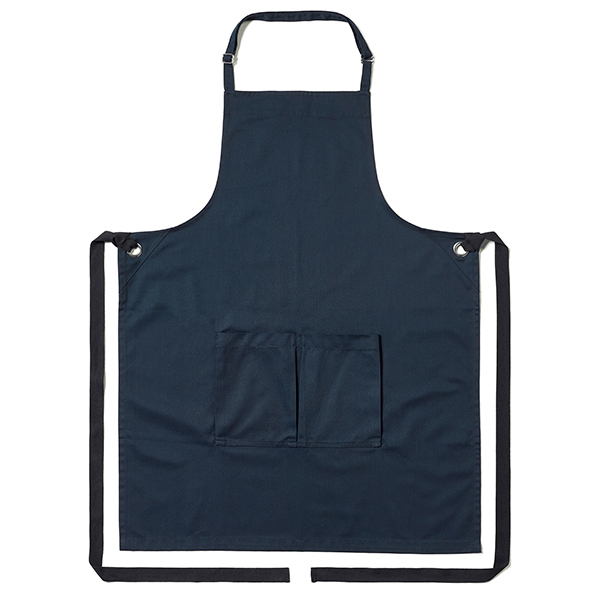 Our aprons come in half and full lengths; in materials such as cotton, poly-cotton and rubber; and in a variety of colours. 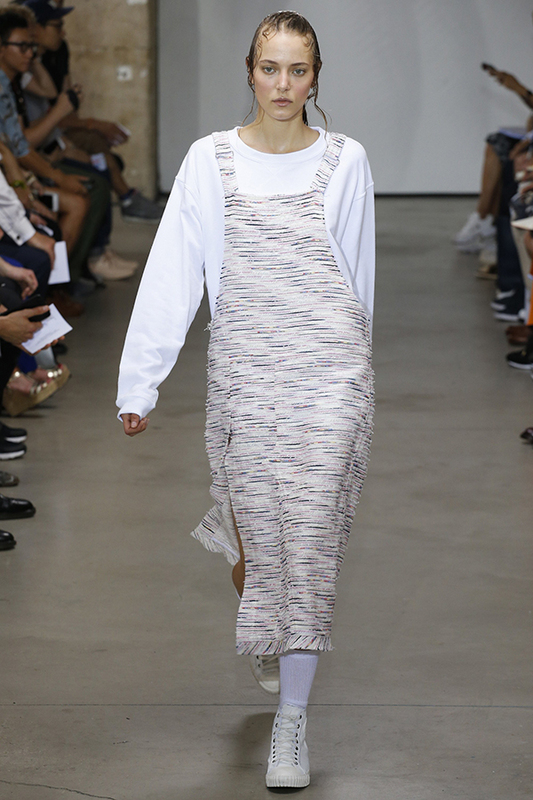 The different designs can be customised with different fastenings and hardware and a company or venue’s logo and branding can be embroidered onto the garments. 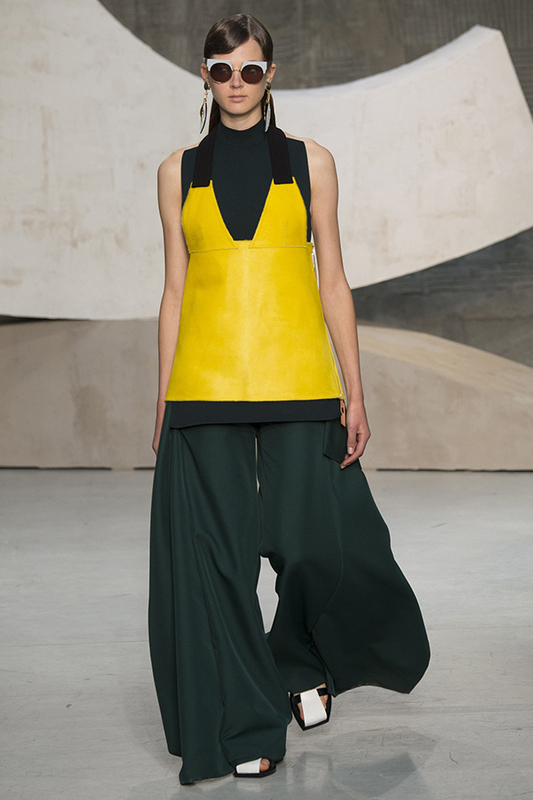 To discuss how Readywear can be tailor-made for your business, email us!